Working Out & Serving Families in the New Year! 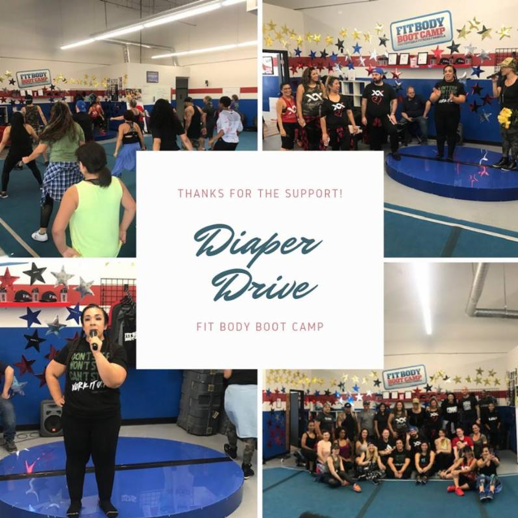 HCC would like to thank all involved with last month’s “Healthy Families Dance Fitness Fundraiser” hosted by North Phoenix Fit Body Boot Camp in North Phoenix. 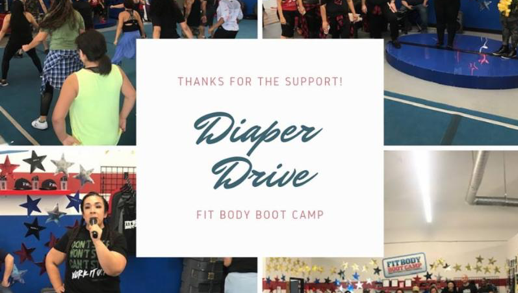 The community was asked to bring a box of diapers in exchange for a free workout! Over 40 participants came out, donated diapers and funds to make sure babies in our community have the diapers they need! HCC would like to thank North Phoenix Fit Body Boot Camp owners Aaron and Amanda Robertson and Danny and Rosie Herrera for helping organize this entire event and inviting HCC to be a part! It doesn’t take a lot of work to give back to your local community…focus on what you know and use that as a tool to serve others. Thank you all once again for using your talents to give back!